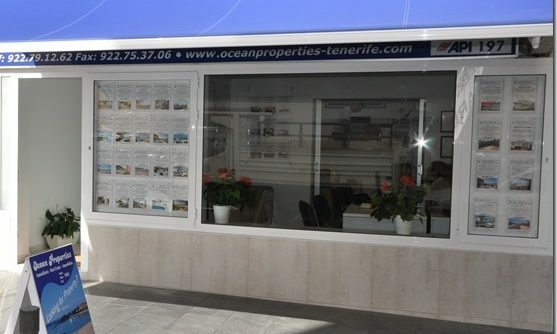 Ocean Properties was founded in 1983 in Los Cristianos in the south of Tenerife, Canary Islands, Spain. We have over 30 years experience in the real estate market and we are very proud of it. Our office is located at Avenida Sweden, 50, in the center of Los Cristianos. We were one of first API selling property in Los Cristianos. We have a wide selection of properties in South Tenerife. Our properties range: from a studio to a 6 bedroom house. And if you are looking for a mortgage, we also can help you. We have our own legal department, so we can help you legally in property transactions. Hundreds of satisfied customers who have told us more than 30 years’ experience.